Experience 2 days exciting trip. A sumptuous evening meal and a chance to gaze up to the star-spangled skies. Complimentary airport transfers from Marrakech airport to your hotel in Marrakech on the day of your arrival into Marrakech. 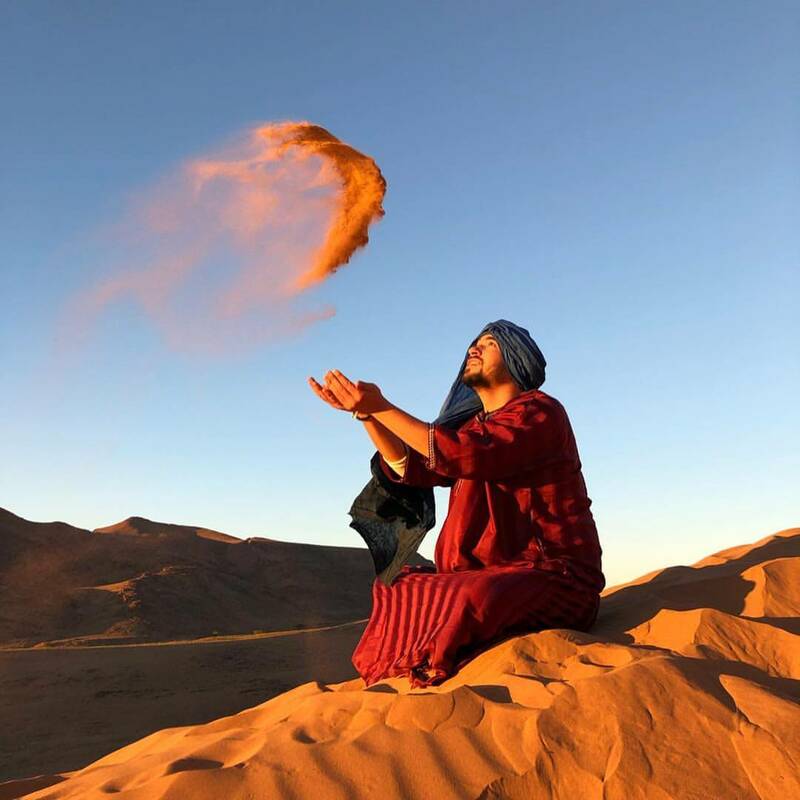 Private tours are specifically for those groups who want to experience the flavour of the Moroccan desert in an exclusive and unique manner. A private tour can be made up of a family group, a group of friends or colleagues wanting to have some adventurous fun or just a small group of people that want the luxury of privacy. A 2 Day Tour from Marrakech to the desert areas around Zagora will allow you and your private party to experience something magical. This is a desert tour you will not forget and one that will hold in the memory for a very long time. The Sahara is the largest desert in the world – and by some distance. 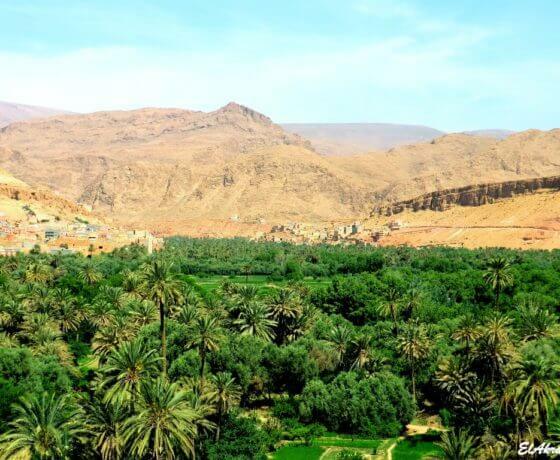 The Moroccan Sahara covers a huge expanse on its own and it would not be possible to cover all this region in a short break or holiday. 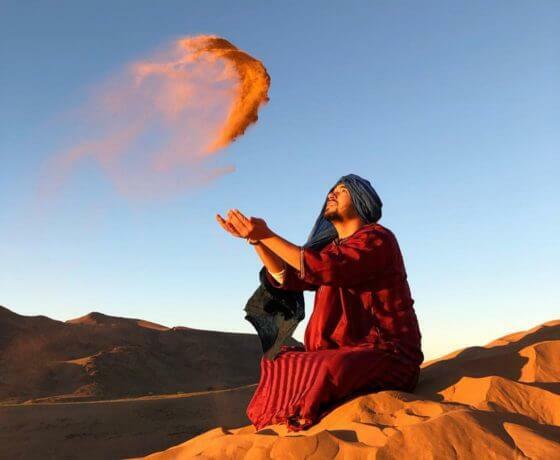 But the 2 Day Tour of the Moroccan Sahara Desert from Marrakech offers you and your private party to see the Zagora region at a glance. 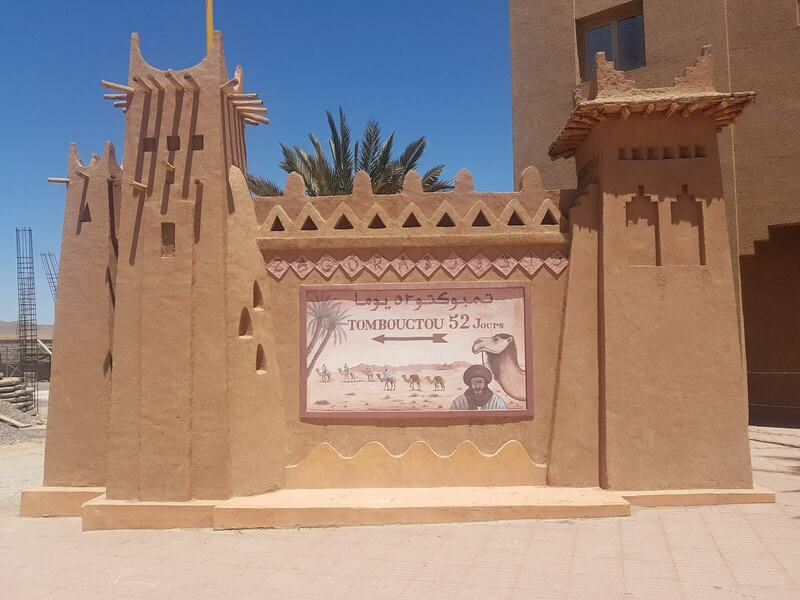 The tour is ideal for those parties staying in Marrakech that are short on time, but absolutely must see some of the desert. 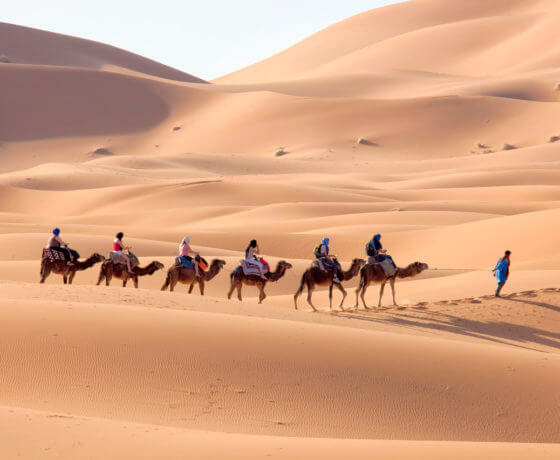 When in the desert, you and your private party will enjoy the magic of a camel trek among the sand dunes of Zagora and a night under the stars in your very own Sahara desert camp. 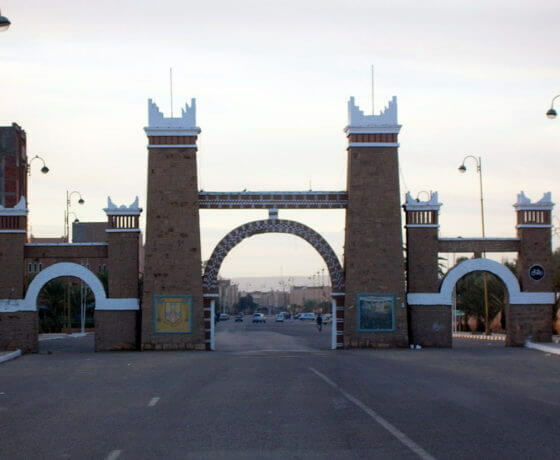 Each way, the drive from Marrakech to Zagora will last around seven hours. However, the stunning scenery along the way will make this journey worth it. This is because the journey takes us through the High Atlas Mountain range and the jaw-dropping scenery of the Tizi Ntichka Pass. This breath-taking route will see the journey take us up to altitudes of 2260 metres. Your private party will see just why so many fascinating movies were shot and filmed in locations around here. 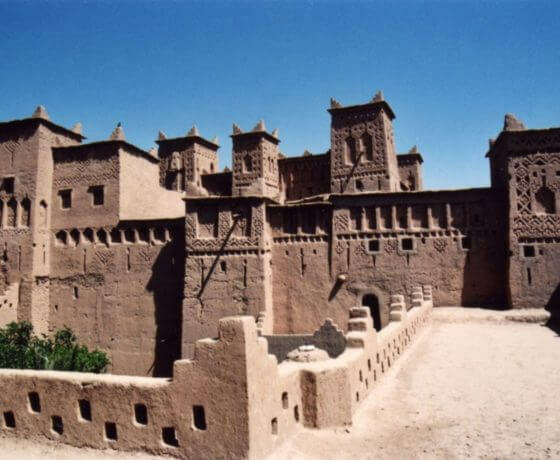 Among the highlights of this tour will be the opportunity to visit a Berber village. 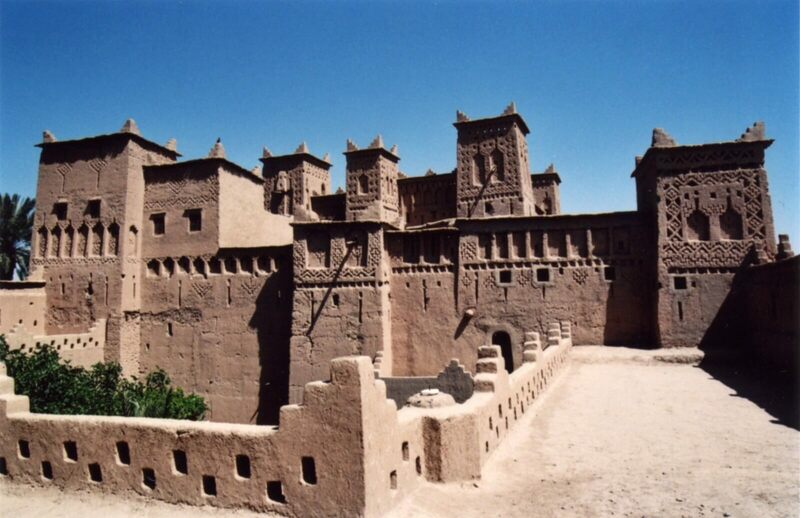 Ait Ben Haddou is world-renown for its Kasbah. The marketplace is like taking a trip back in time and is a World Heritage Site. 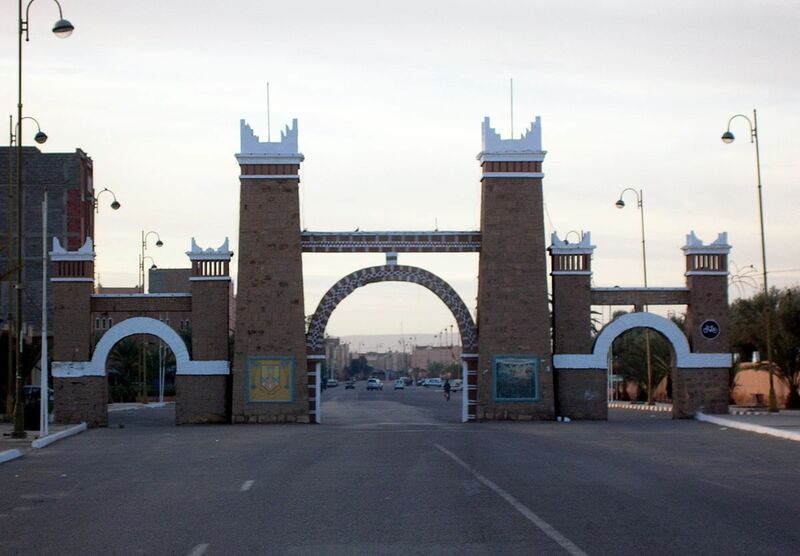 The drive itself is one where you and your private party will take the roads through the Draa Valley. Dotted along the way through this special landscape are many small fortified villages. 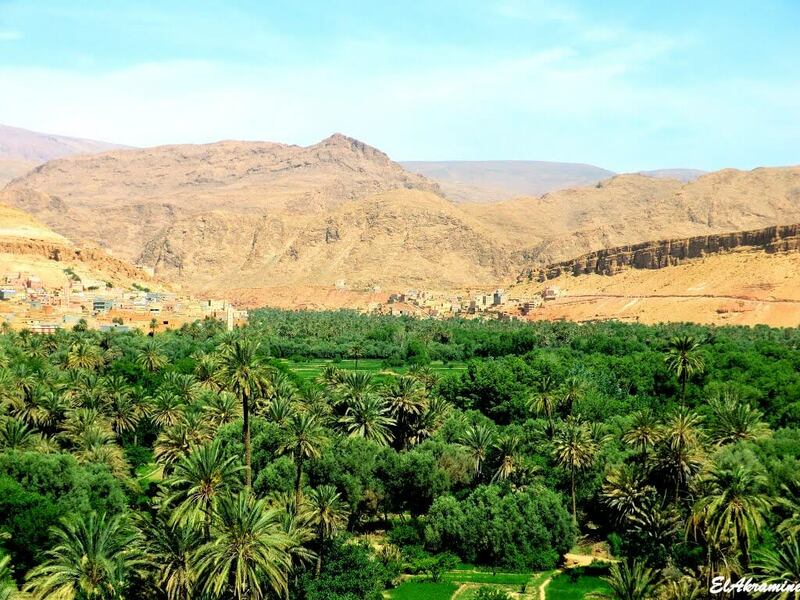 There are palm trees, sand dunes and meandering rivers that glisten under the hot Saharan sun. There are even occasional oases where you and your private party can take pictures and pose for selfies on this magical journey. 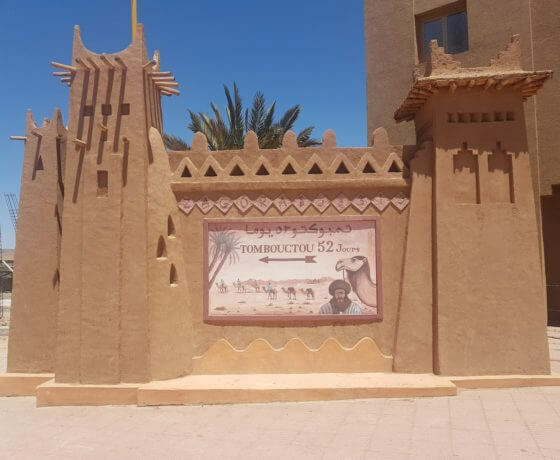 Another part of this tour includes a visit to the magical city of Ouarzazate: place of the fascinating Taourirt Kasbah. 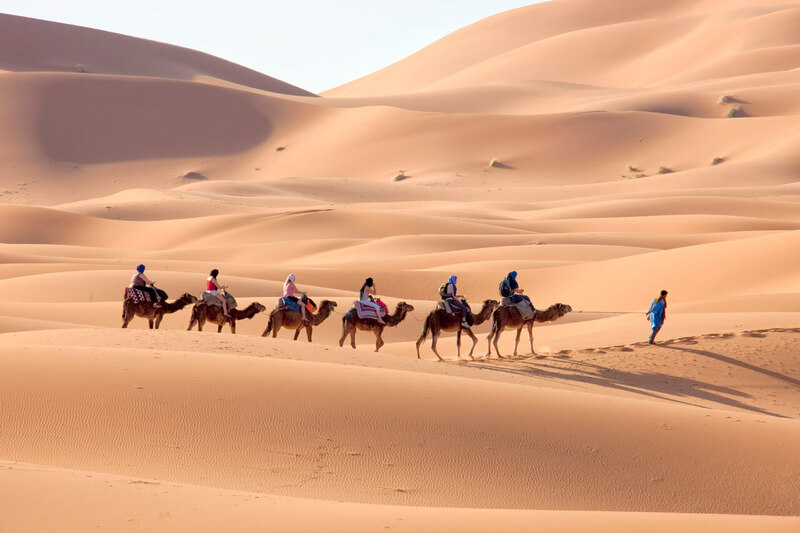 When the camel trek takes place, you and your private party will be able to watch the sunset over the sand dunes. Following this amazing spectacle you can then sleep under the stars in a Berber desert camp.